Should you wish to get in touch to ask any questions before joining, or have a comment about the website, please contact us by phone or email using the details opposite. You can also message us on Facebook. 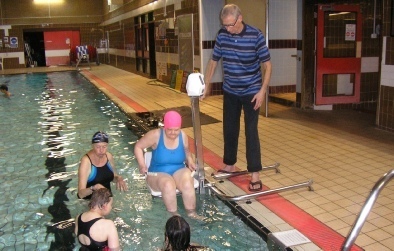 The swimming pool, located in the Purley Leisure Centre, is run by the local council in partnership with Fusion, an experienced sports and leisure organisation (and a registered charity). The Leisure Centre is conveniently located in the centre of Purley. By bus: - 127, 289, 359, 407, 412, 434, 455 & 612. 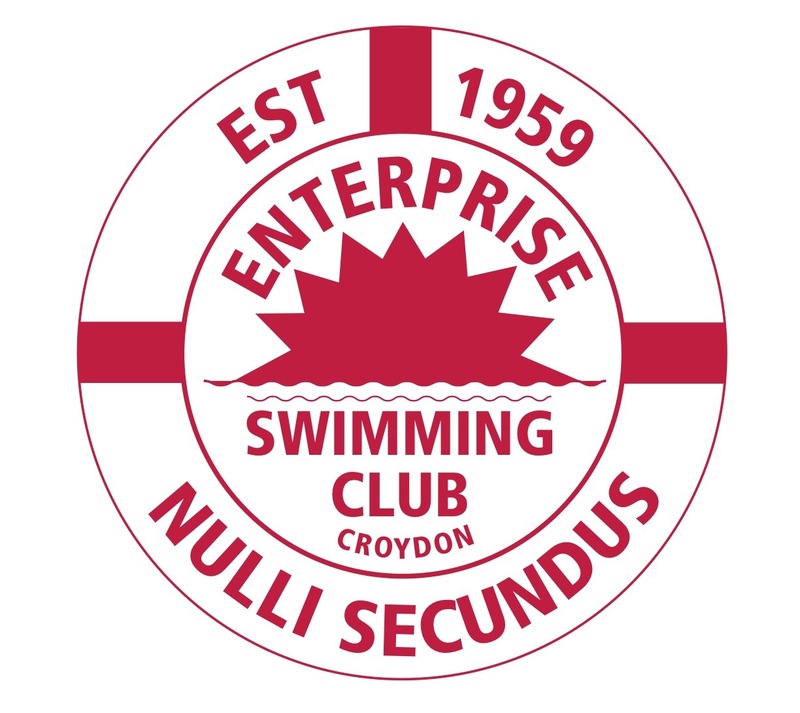 The pool is available for the exclusive use of Enterprise on Friday evenings between 8.00pm and 9.30pm. To assist visitors with limited mobility, the leisure centre has electronic entrance doors and a lift. The 25m long main swimming pool has a shallow end at just 1.0m deep running down to the deep end at 2.0m, and also features separate accessible changing rooms, lockers, showers, a poolside hoist to lift and lower disabled swimmers in and out of the pool. There is a large viewing gallery from which relatives and friends are able to watch swimmers progress in the water. The staff are friendly and helpful and always on hand in case of any emergencies.